Second Grade | How is My Child Performing in School? 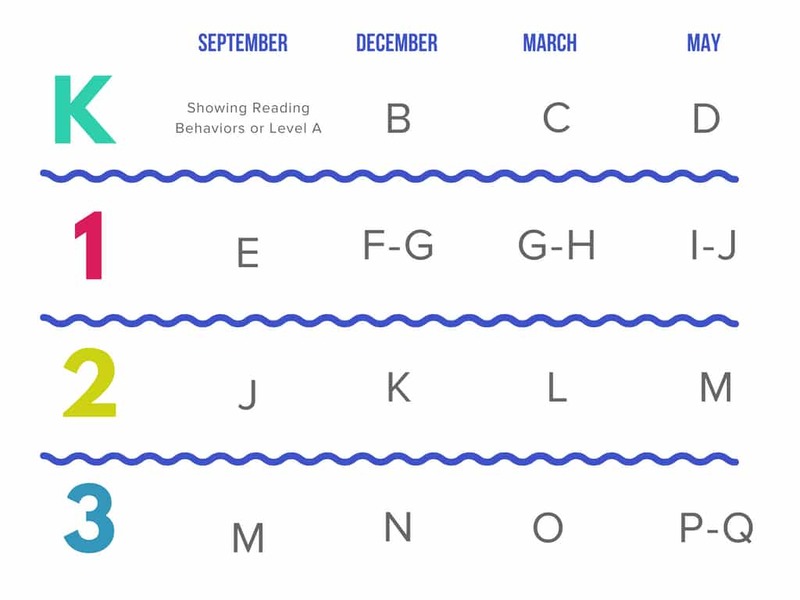 CMS will evaluate your child’s reading three times a year using mCLASS, a universal screener that measures reading skills using DIBELS and TRC assessments. They will also take MAP Growth tests. Results, which should be given to families, will indicate the skills your child should learn to become a great reader. Knowing your child’s reading level is key to matching them with just the right level of book; not too easy and not too frustrating. This is their “independent” reading level. is your student’s achievement level on the MAP test. You can find out more about the RIT scale here. (Dynamic Indicators of Basic Early Literacy Skills) is a series of short tests that assess early childhood (K-6) literacy. Text Reading Comprehension assessment evaluates how well your child can read and understand a short story. Measures for Academic Progress, is a computer adaptive test, which means every student gets a unique set of test questions based on responses to previous questions. As the student answers correctly, questions get harder. If the student answers incorrectly, the questions get easier. The purpose of MAP Growth is to determine what the student knows and is ready to learn next. They will receive a RIT score, which allows you to compare your students’ performance and growth with other children their age. Your child will receive a report card at the end of each school quarter (Fall, Winter, Spring and end of the year). In CMS, they give Standards-Based Report Cards for grades K – 2, meaning instead of a letter grade like schools of the past traditionally gave, the teacher will report how well a student is mastering each skill or “standard” within reading. The grade will be either a D, P, M, or E.
“D” Developing – 60-70% of the student’s work can show the skill or standard. “P” Progressing – 71-89% of the student’s work can demonstrate the standard. “M” Mastering – 90-100% of the student’s work can demonstrate the standard. “E” Exemplary Mastery – 100% All of the student’s work has shown mastery of this standard. “N/I” No Indicator or Not graded at this time – The class is not currently working on this standard. It is normal for students to receive a “D” or “P” on the beginning-of-the-year and middle-of-the-year report cards. But the goal is that students move to “P” Progressing and ultimately “M”’ Mastering by the end of the year. Mastering means that they have the reading skills they’ll need for the next grade. If by the end of the year your child is receiving many “D”s or Developing grades, this is a red flag of concern. Parents should make an appointment with the teacher to find out how they can help their child strengthen their reading skills. On the report card there will be a box in the top right-hand corner labeled “MTSS,” which describes what level of support your child is receiving in their class. Tier 2 means they are being pulled for small group interventions and have been identified as needing more support. If your child has a check next to Tier 2 this is a red flag for you to know that your child needs more reading support. Tier 3 means they need more intense, one-on-one instruction with a teacher. If your child has a check next to Tier 3, this means that your child has been identified with specific struggles in learning. Students who do not respond to Tier 3 interventions are often referred for special education. But parents don’t need to wait—they can request an evaluation at any time.